Blockchain innovator Varanida plans to do nothing less than change the nature of internet advertising. Advertising has long supported the internet, keeping much of it free to users. But with privacy and phishing concerns on the rise, and with the broader and even more dangerous perception that the internet has been hijacked by profit-obsessed click baiters, link farmers, etc., to the detriment of the old dream that ‘information wants to be free,’ it has become clear that internet advertising will have to change. The goal of Varanida is to get out in front of and mold that change. In broadest terms, the idea is to produce a world in which internet users see the advertising they want to see, given their ability to earn VAD tokens by watching it. So the users win. Also, publishers win by paying a fair value price for their advertising and preserving their engagement with their audience. And the advertisers win, getting a fair and transparent advertising network. The key to achieving this: blockchain technology. 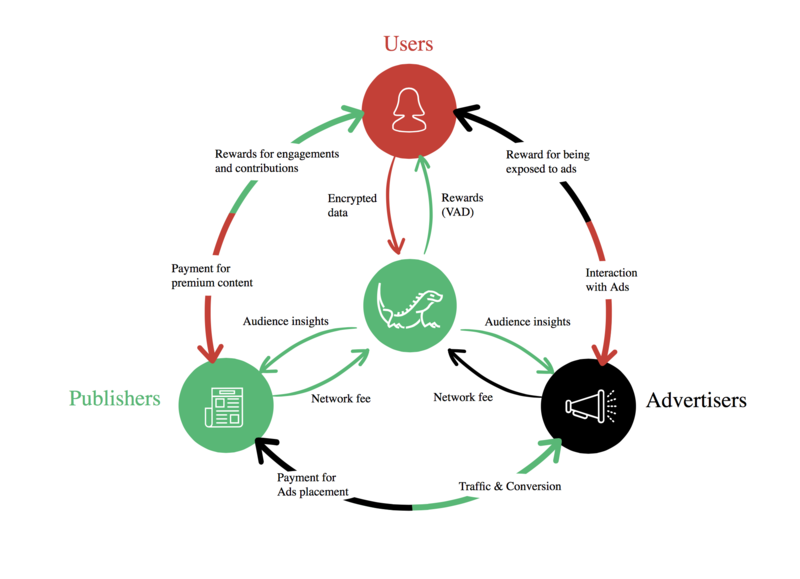 As the white paper says, the Varanida Blockchain will deploy “a crowdsourced advertising validation through the validation by users of the quality of the advertising.” This will be a fraud-proof system, allowing for trust within the triangle of advertisers, publishers, and users. 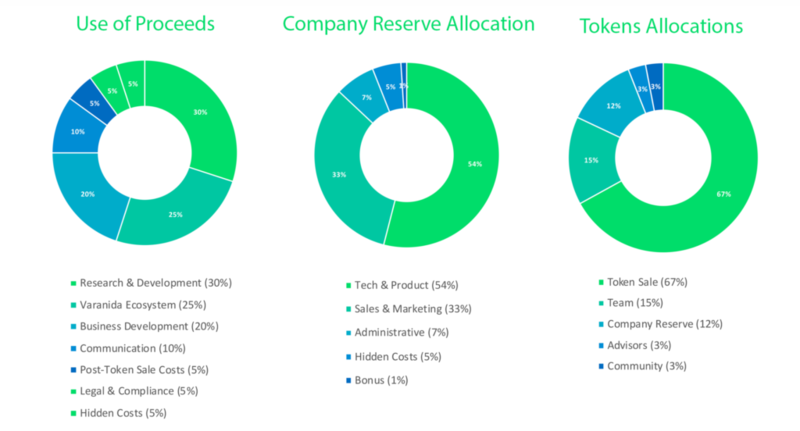 Varanida issued its token sales announcement on June 27. On that day, Round 1, an invite-only round, began. The minimum contribution for this round is 3 BTC, or 30 ETH, and 30.15% of the new tokens, VAD, will be sold during this round. Round 2 is slated to begin on August 15 (unless the maximum amount for Round 1 is hit before then). This will be open to the public, subject to know-your-customer restrictions. The project’s mother company, Varanida SAS, is headquartered in Lyon, France. One of its early investors and strategic advisors is Joel Comm, the bestselling author of The AdSense Code (2006) and Twitter Power (2009).